Paestum was a major ancient Greek city located in the province of Salerno. 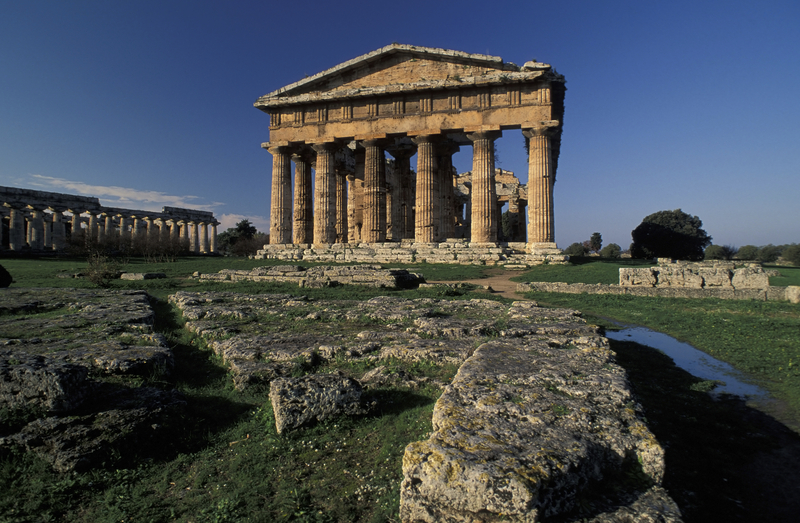 Recognized as a UNESCO world heritage site, Paestum offers a unique opportunity to see Temples built in the first part of the 6th century. It was eventually conquered by the Lucanians and then later the Romans. 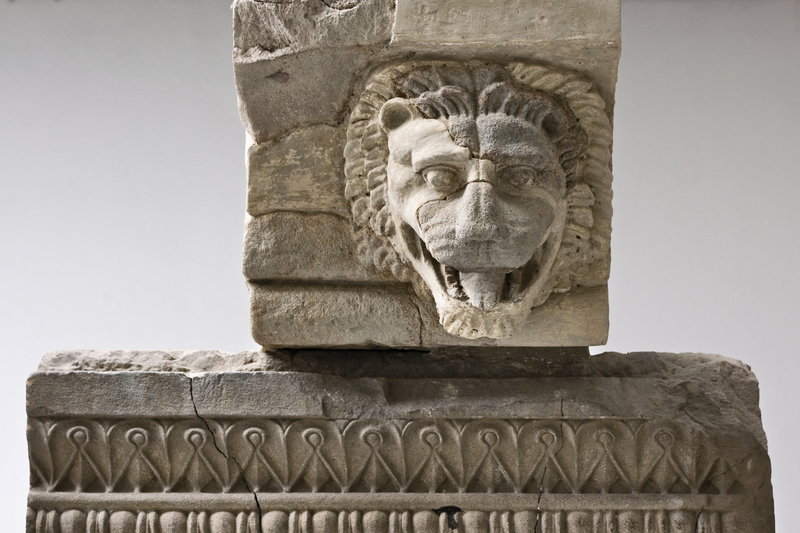 You can also see painted tombs belonging to the Lucanian rule. There is also a Roman forum, an amphitheater and several temples. 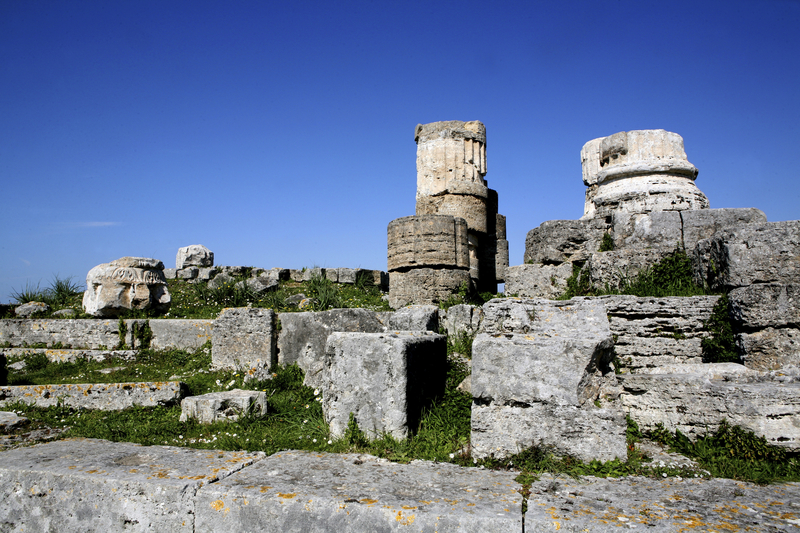 The main 3 important temples are The Temple of Hera built around 550 BC and the oldest surviving temple. The temple of Hera No 2 which was built around 450-460 BC and the Temple of Athena built around 500 BC. 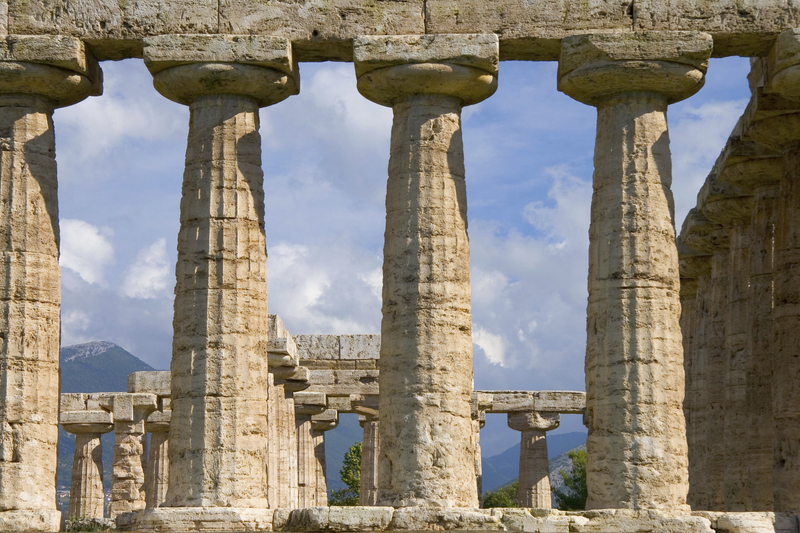 Paestum gives you a chance to see ancient Greek architecture.